The sector, which has been witnessing rough weather in terms of profitability due to rising competition and lower margins, has witnessed large scale lay-offs making job scenario uncertain, said a CIEL HR Services in a report today. Faced with uncertainty, the once-sunshine telecom sector will continue to witness decline in headcounts for the next six-nine months, taking the total number of job losses to 80,000-90,000, says a report. The report is based on a survey among around 100 senior and mid-level employees of 65 telecom and software and hardware service providers to telecom companies. According to the report, since last year the sector has already lost around 40,000 people and the trend is likely to continue for the next six-nine months and may see the culling touching 80,000-90,000. "The attrition rate is like to remain high at least for the next two-three quarters and the sector is likely to reduce around 80,000-90,000 people," the Bengaluru-based company's chief executive Aditya Narayan Mishra told PTI. He said, employees worried over the uncertainties about their career with their present employer and the increased levels of anxieties are contributing to speculation. 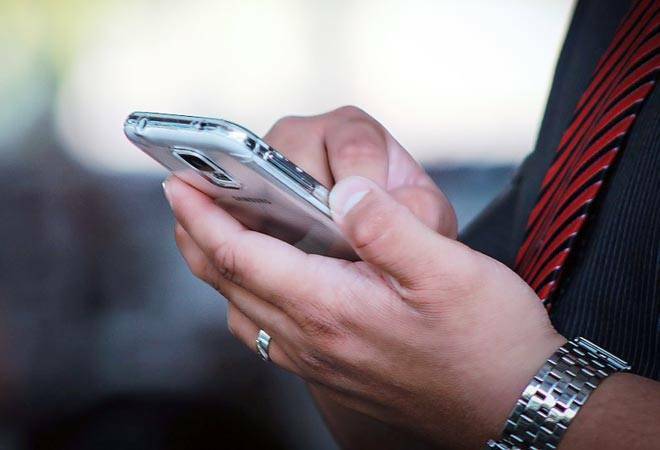 High cost of loan servicing, aggressive competition for market share, uncertainty of mergers among others have been hindering further investment by telcos resulting in layoffs, the report said. Further, the report said, salary hikes have been muted compared to other sectors and about 69 per cent got annual salary hike of 7 per cent, while almost one-third of them received less than 5 per cent hike, it added. The report also revealed that most people leaving their telecom jobs are seeking opportunities outside the sector. "This trend highlights the fact that the sector is not recruiting unless it is a critical need that has to be filled by external talent," it added. "The telecom industry has lost its lustre and this negative sentiment is failing to attract any talent into the sector. The vacant seats continue to remain vacant with no fresh applications," Mishra said. The report estimates that 25 per cent of people leave or lose their jobs in the telecom sector without having another at hand. However, 69 per cent feel that them can find employment in other sectors. This points to the fact that skilled employees are quick to find jobs in other sectors, hence, the sector has to put additional measures to retain their top talent. Going forward, Mishra said, the sector will begin to recruit, which will be mostly be freshers from campuses. "Except for a few critical positions, we expect telcos to hire freshers. However, there is likely to be 25 per cent reverse movement mostly comprising those who had gone into consulting or not with any employment," he added.